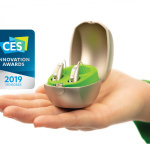 the products and trends expected at CES 2019.
potentially leading to better patient outcomes. hearing aid designed and engineered with ultimate discretion in mind. canal, resulting in a virtually invisible fit. 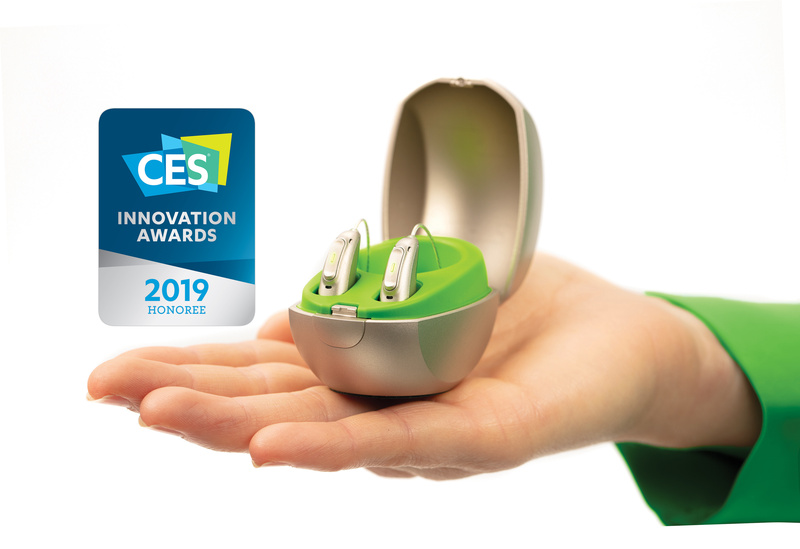 the Innovation Awards Showcase at the upcoming CES 2019.
engineering and how the products compare with competition. difficult hearing challenges. Seventy years later, this passion remains. creating a world where ‘Life is on’ for everyone. of them does not imply any affiliation with or endorsement by them.